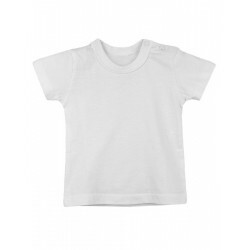 Short sleeve unisex t-shirt.Opens in the left shoulder.Variety of colors for a summer piece of clothing. 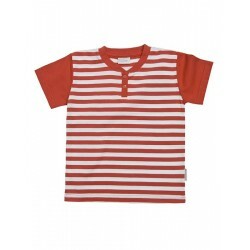 Available in sizes from 3 months to 5 years.100% Cotton. 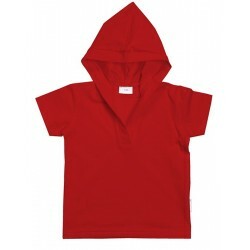 Unisex short sleeve hooded t-shirt. Sweat suit with short pants. Short unisex sweat suit pants.Great variety of colors and t-shirt combinations by rapife.Available in sizes from 3 months to 5 years.100% Cotton. 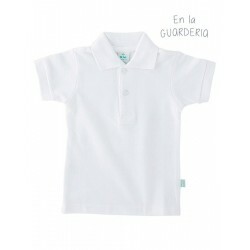 Baby short sleeve polo shirt. Baby long sleeve polo.Available in several colors: white, camel, navy, pale blue and red.Available in sizes from 3 months to 5 years.Unisex knit polo.100% Cotton. Sweat suit with long pants. Long unisex sweat suit pants.Great variety of colors and t-shirt combinations by rapife.Available in sizes from 3 months to 5 years.100% Cotton.